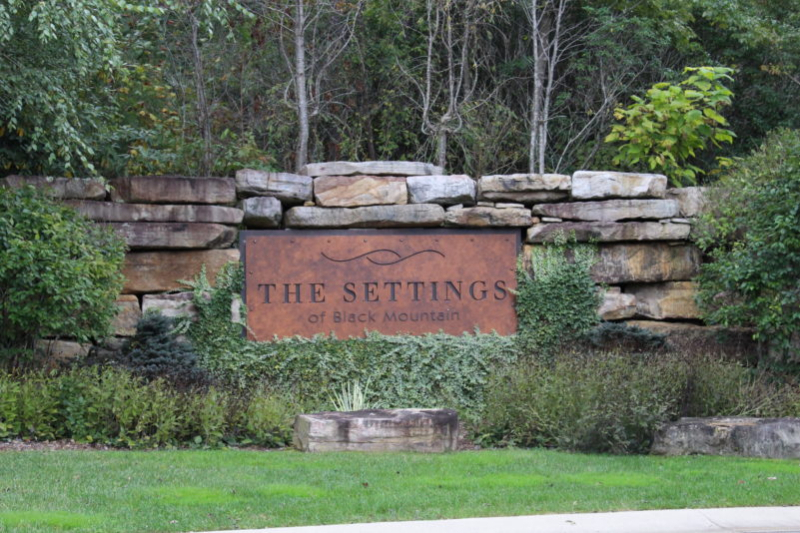 Discover Black Mountain’s premier gated community – The Settings! 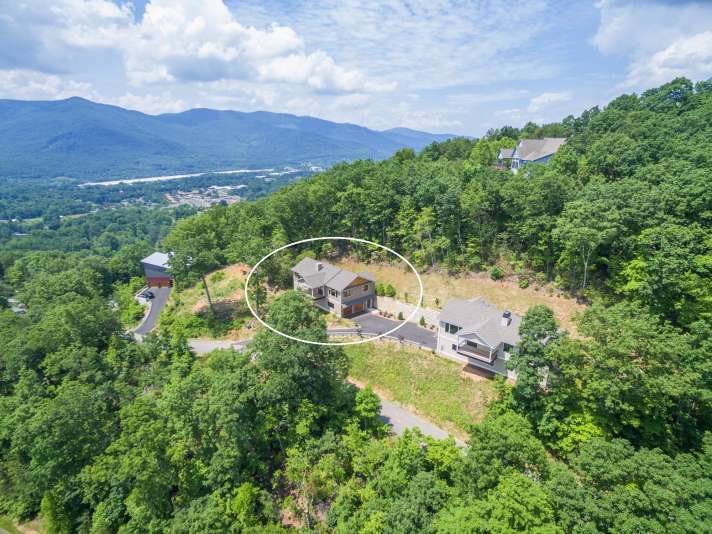 This lot offers incredible long-range views and also has very gentle topography. 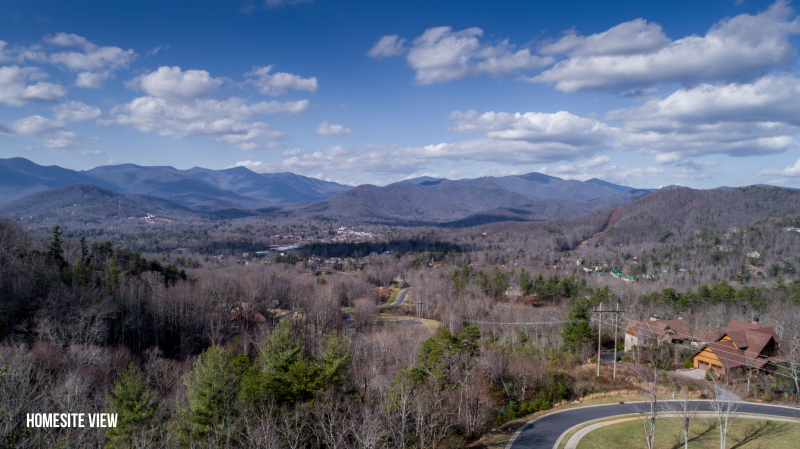 Year round view of Seven Sisters Mountain chain, Craggy Gardens and the Town of Black Mountain. There is green space across from lot, where the community playground is located. 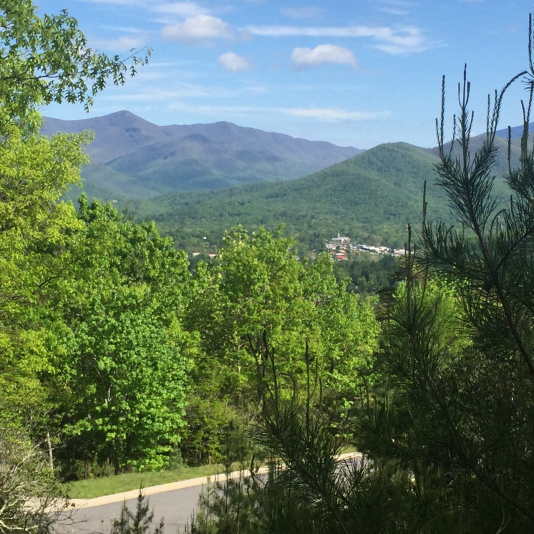 The green space also helps to maintain the open view. 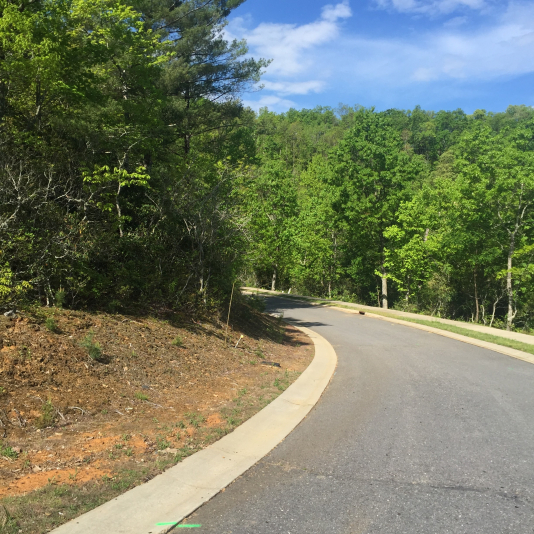 The likely build site is near the top of the lot, commanding the view without a steep road to access the lot. 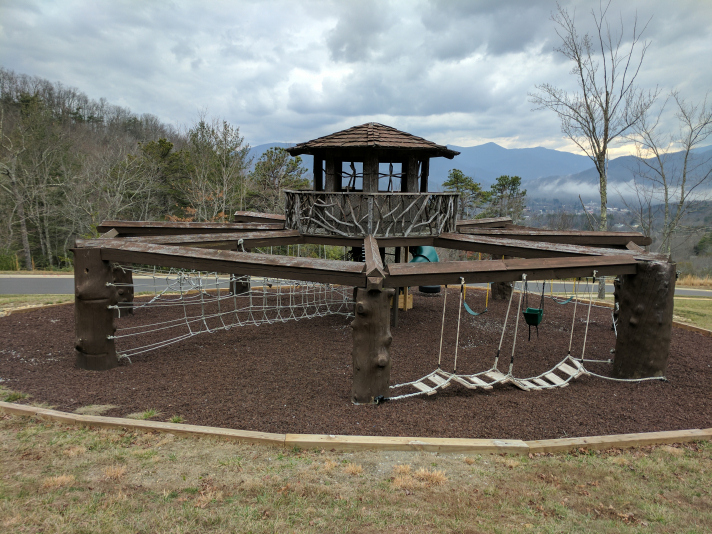 This is truly one of the most easily buildable lots in The Settings, and it’s very easy to walk. 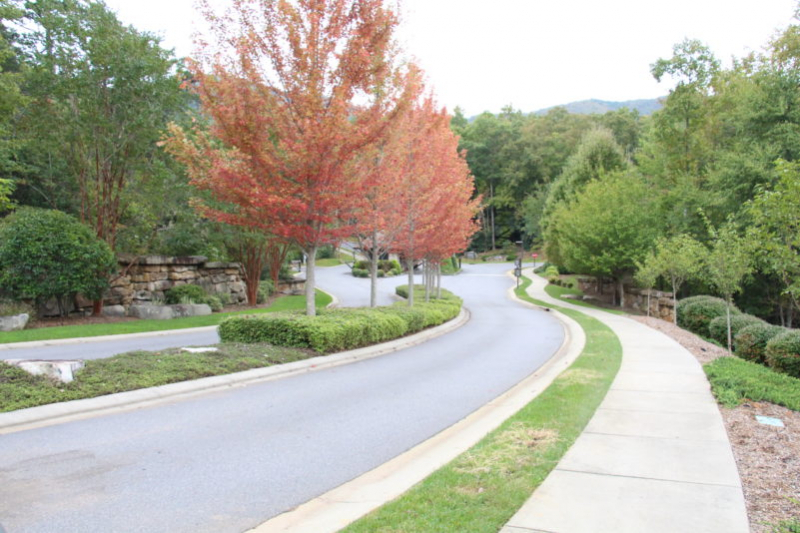 Expect a conventional foundation and relatively low site prep costs. Design/Build available if buyer desires. Owner is NC Licensee. 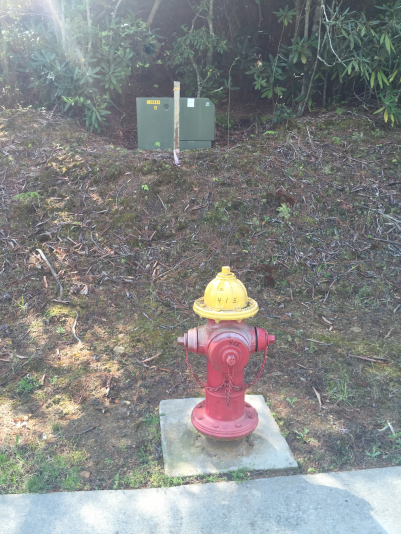 Corners of property are marked by tape and easily visible. 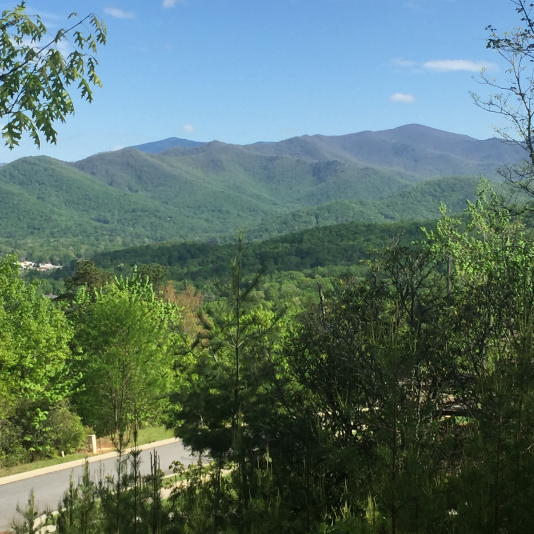 "There could not have been a more knowledgeable, tireless and PATIENT person to work with on our year-long search for just the right mountain property.... continued"